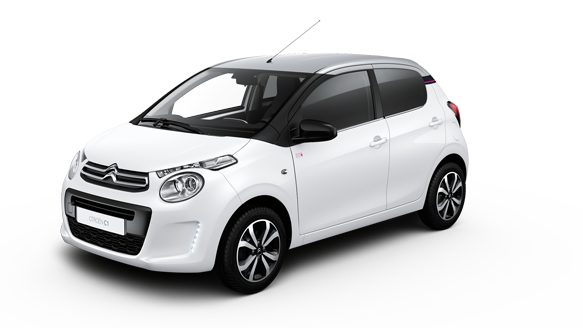 You can now configure and reserve your C1 online. 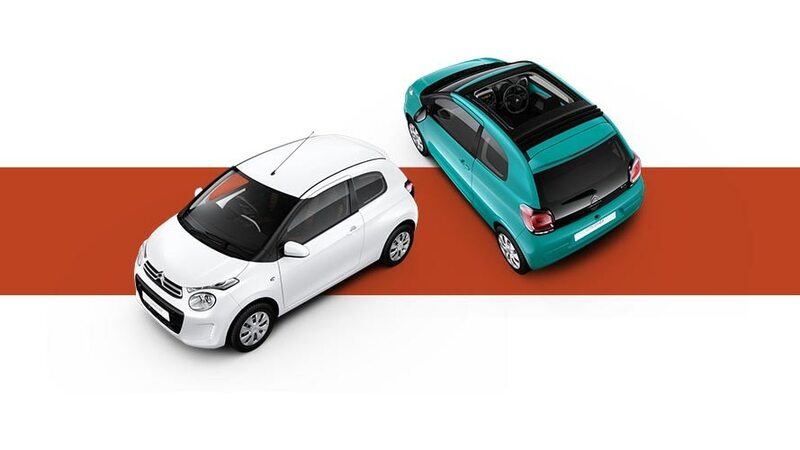 Personalise your Citroën C1 with preferred colour, trim and engine and then save to view next steps. 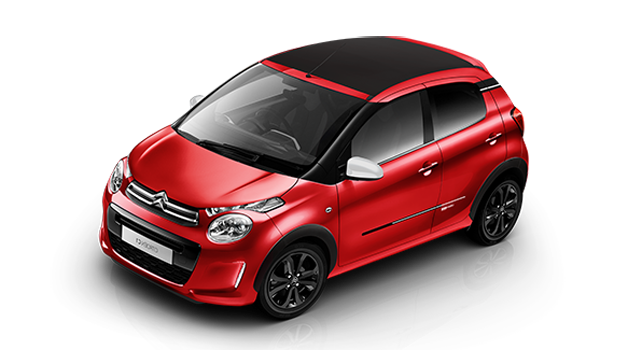 Citroën C1 delivers an enjoyable driving experience on all types of road, with excellent suspension and comfort whatever the circumstances. 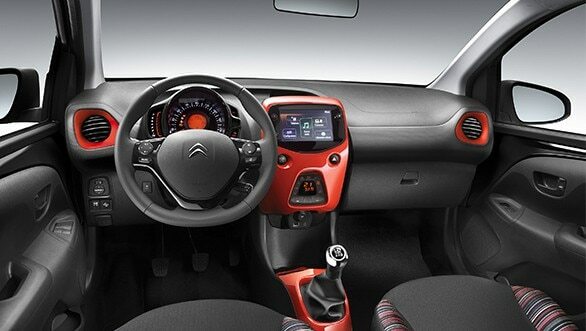 With the rear seats folded, boot capacity increases to 780 litres. Simple to use, Mirror Screen with Triple Play* technology allows you to connect your smartphone** to a whole host of applications on the move. 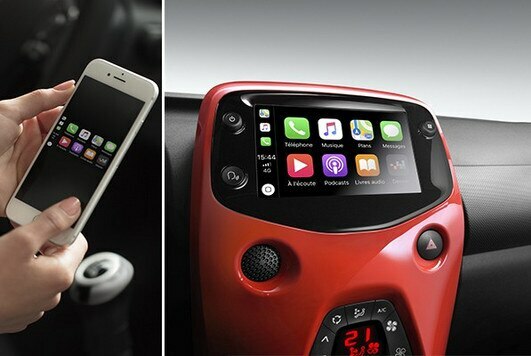 Compatible with Apple Carplay™, MirrorLink® and Android Auto, this practical innovation brings your music, messages, navigation system and vital travel information to life, in total safety. Fitted as standard, this feature can be very useful in the city, when leaving an underground car park, for example. It holds the car steady for two seconds for an easy start on slopes with a gradient of over 3%. 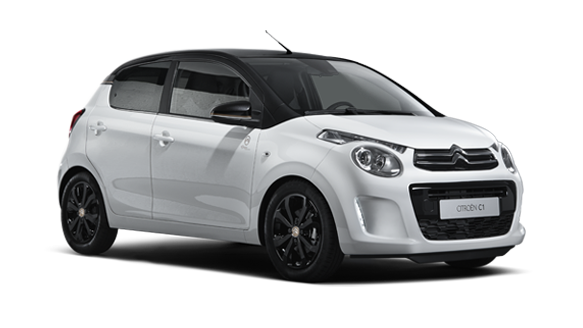 Citroën C1 offers seriously low fuel consumption and minimises CO2 emissions with its VTi 72 Petrol engine available in manual or electronic gearbox. Discover the C1 miniature collection, available in 4 colours or the white version with a Pacific Green roof, these miniatures are perfect for any collector of contemporary miniatures.